The Men's Max Check Shirt in Black represents up-to-the-minute style and comfort. The Max range has been exclusively designed in Melbourne by our functional & fashion-focussed team, and is available in a range of sizes to suit your staff needs. Made from our celebrated easy-wear cotton, it's an essential piece that can be worn neatly buttoned in a corporate environment, or with the sleeves rolled for relaxed hospitality apparel. 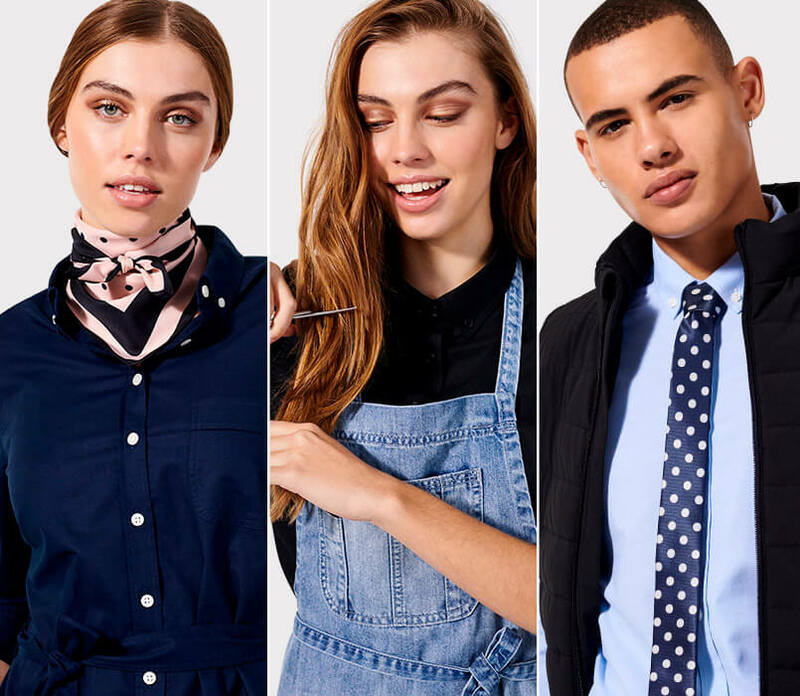 Max shirts look great on their own or paired with any one of our unique designer aprons. Also available in Red, short sleeve, and in a women's cut.